Our Insulator designs are deliberately &apos;low profile&apos; a feature that is important when ensuring railway signals are kept free from obstruction. Additionally the vandal resistant design and light-weight, self cleaning properties of these products provide further obvious benefits for initial construction and maintenance, as well as reducing line closures caused by deliberate acts of damage or vandalism. 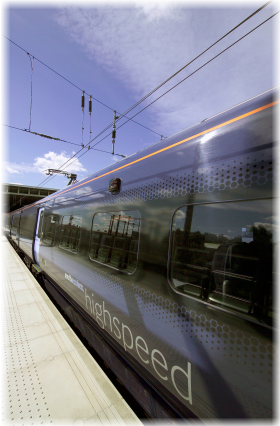 A reliable Rail network requires reliable insulators at its heart and although many new designs have been added to our ever expanding range over the years, the formulation of our EPDM has never changed and our reliable service history continues to be one of our greatest assets. Moulded onto high strength GRP rods, our range of insulators utilise WT Henley&apos;s unique EPDM cladding. This highly successful material has been well proven right around the World from desert conditions of Africa to the iced expanses of Canada and has also been used by many Electricity utilities for 40 years. Some of the harshest environments we have encountered are those on the Ayrshire coast in Scotland. At this particular location, the 25kV electrified railway catenary network, runs parallel with the coast for some 20 miles. As a result the system is continually subjected to an aggressive sea-salt environment. At its worst the sea waves crash over the catenary itself. To help overcome such problems under these conditions when using traditional ceramic insulator technology, washing, replacement and/or an increased number of units are required. 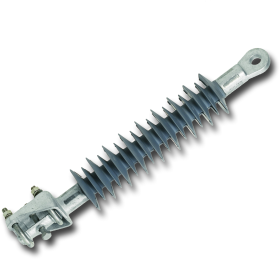 In using WT Henley&apos;s Polymeric technology, the open profile design and self cleaning nature of our insulators, ensures greatly improved system reliability. 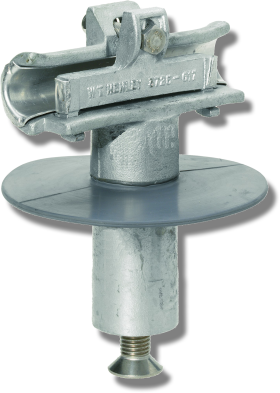 Designed to replace porcelain portal insulators above and below the gantry, these insulators take some of the highest loads of any insulators in railway service. 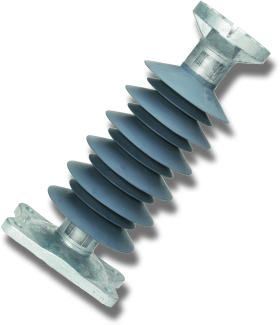 They can also be used for independent registration where higher mechanical loads are being specified e.g. in tunnel applications where large support tubes require small deflection characteristics. Moulded onto high strength GRP rods, these insulators utilise Henley's unique EPDM dielectric cladding material. This highly successful cladding has been proven around the world from deserts to arctic environments for more than 30 years. The material has outstanding pollution and weathering performance which, coupled with its nonflammability, also makes it ideal for tunnels and stations where natural rain-washing is not possible. 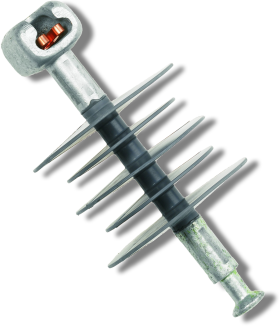 This vandal resistant insulator is designed specifically to directly replace three ceramic cap and pin insulators to drawing 121/003/002 and 121/833/001 for use only in horizontal, in-line configurations. 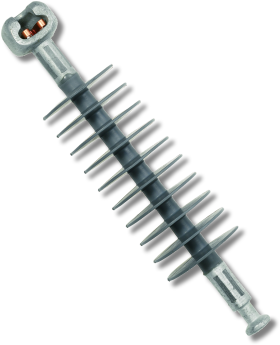 This vandal resistant insulator is designed for direct replacement of traditional porcelain insulators (Network Rail Part number 121/42/1). Designers of Light rail schemes around the world are becoming increasingly aware of the visual impact of catenery wires in urban landscapes. W.T. Henley work with designers to reduce this visual impact by incorporating the insulation into the structure; whether this be a registration arm or cantilever	arm.